Saatchi Gallery, founded by mega-collector Charles Saatchi in London in 1985, registered with the British government’s Charity Commission last month and is now operating as a nonprofit. The New York Times reports that the move may have been motivated by a decline in visitors to the contemporary art spacein 2017, it welcomed more than 1.8 million people; in 2018, it received 1.2 million. Previously, the gallery, which has been housed in the Duke of York’s headquarters building in Chelsea, was funded by one of Saatchi’s private companies. 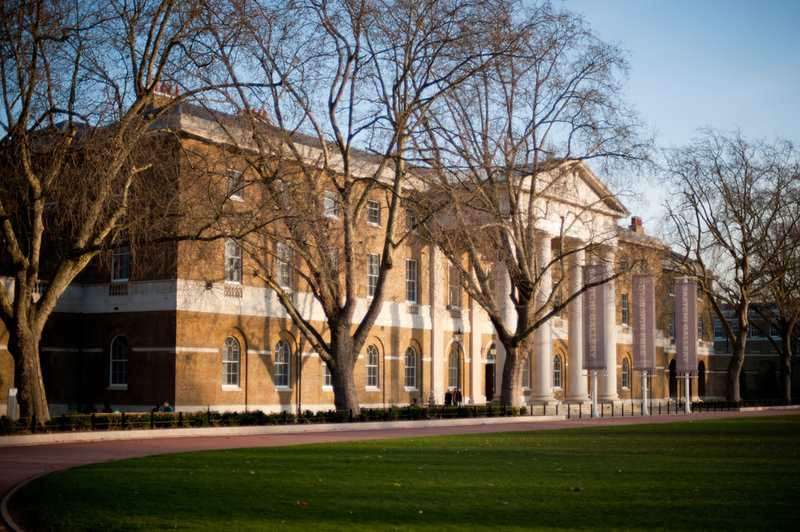 The transformation into a nonprofit means that Saatchi Gallery’s trustees will “have limited or no liability” for the charitable company’s debts. The gallery’s director, Philippa Adams, told the New York Times that operations “are continuing as before under the recently formed charity structure” and that the organization is “debt free.” Swedish billionaire Johan Eliaschthe chairman and chief executive of the global clothing and sporting goods company Head N.V. and a friend of the seventy-five-year-old arts patronwill serve as a trustee. Saatchi, an advertising magnate known for promoting the Young British Artists and for advancing the careers of artists such as Damien Hirst and Marc Quinn, announced in 2010 that he would donate his gallery and his collection of more than two hundred works to the government upon his retirement. Britain has yet to accept the gift.